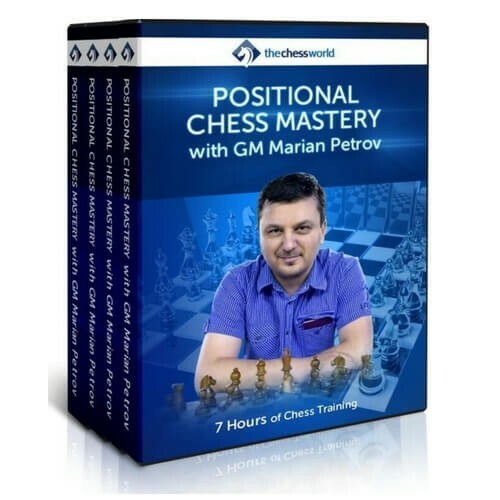 This approach is proven to work for many of GM Petrov’s private students. It gives you a clear understanding of when to attack, defend or go into an endgame. This kind of thinking is the key difference between a 1400 and 2500 rated players. You will feel in control of what’s going on in the game. Things won’t appear random to you. You will know how to change the nature of the position from calm to sharp and vise versa – depending on what’s best for you.